Tina is torn between her Scottish parents and her Indian roots. In the months leading to her eighteenth birthday she decides to find that missing piece of her life. 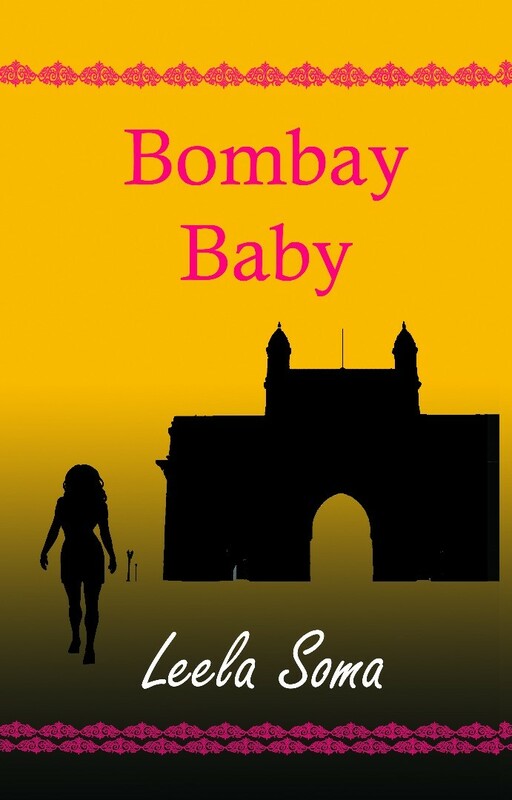 Tina embarks on a journey, that will change her life forever, to India to find the woman she might otherwise have called mum. She meets an alluring American, Andrew and falls in love. But is all what it seems? Meanwhile her uncle James is back in India on a business trip – the place where he found himself and his first love. Just when Tina is about to discover her biological mother’s identity she is involved in a tragic accident and it is James who is summoned to her hospital bedside. As James begins to reminisce over his past he wonders how his life might have otherwise turned out. What happens when their lives accidentally intertwine and what will the consequences be for their loved ones waiting in Glasgow? Leela Soma was born in Madras and now lives in Glasgow. She taught Modern Studies before deciding to write full time. Her poetry and short stories have been published in a number of anthologies and publications most recently, Issue 5 of Gutter magazine. She won the Margaret Thomson Davis Trophy for Best New Writer 2007 for her then unpublished novel Twice Born which was later published on YouWriteOn. She is on the Committee of the Milngavie Book & Art Festival and the Scottish Writer’s Centre. Her writings reflect her experiences as a first generation Indo-Scot. © 2019 Dahlia Books, All Rights Reserved.